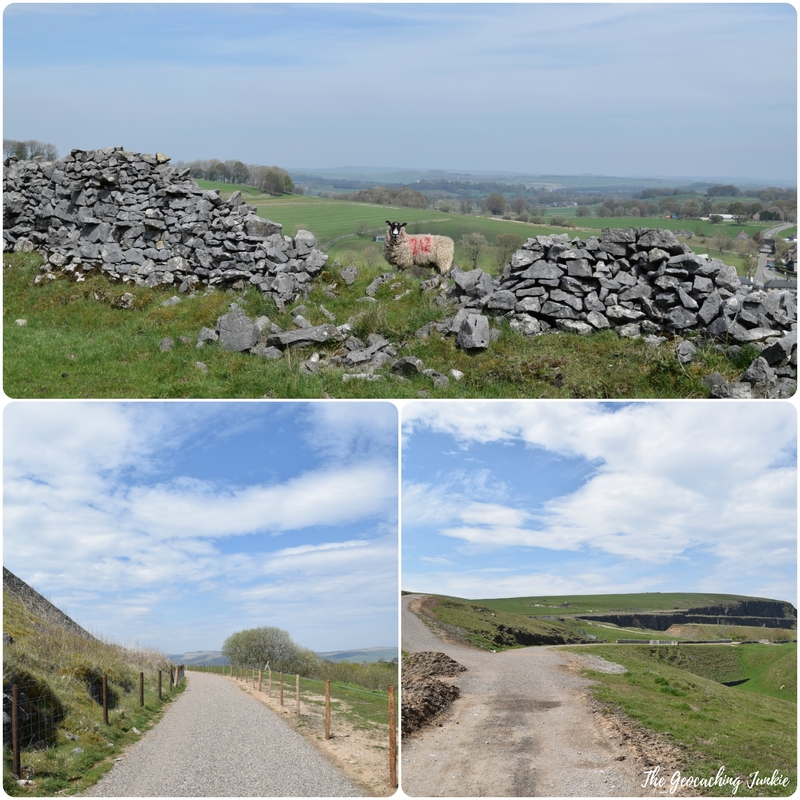 Anyone who regularly reads my blog knows about my love affair with EarthCaches, so when I happened to have a free afternoon while in Derbyshire, I had a look for some interesting EarthCaches in the area. There are lots to choose from, not least of all Getting Giddy @ High Tor (GC5TZ3H), which is high on my EC bucket list but unfortunately, we didn’t pack the right footwear for a T5 on this occasion! With geographical, time and footwear restraints in place, I chose three lower terrain EarthCaches near Buxton and Bakewell to keep us busy. 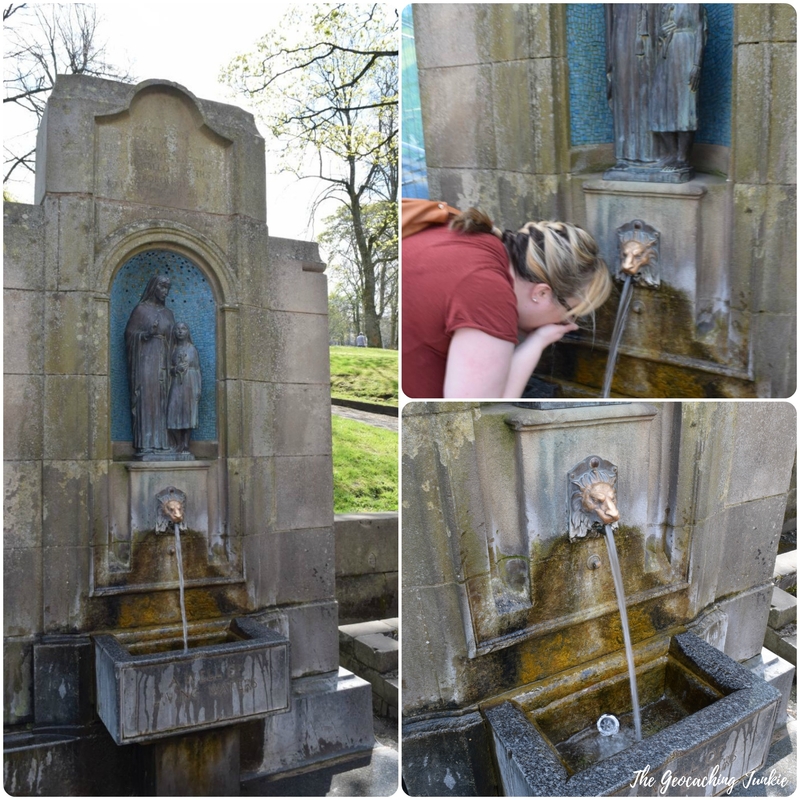 The first EarthCache of the day was located in the spa town of Buxton and highlights the natural spring waters that are piped to St. Anne’s Well near the town centre. When we arrived, a local lady was filling several 5 litre bottles with the constantly-flowing water. She informed us that the water is a bit warm from the well and is much nicer when it’s chilled. As I inspected the well, several people came by to fill up their water bottles. warm in the winter and cool in the summer, but in reality it is a constant temperature all year round, having been heated by the earth’s mantle as it continued its journey through the earth. The temperature on the day was 26 degrees so that could be why it wasn’t as warm as I expected it to be. A very nice, interactive EarthCache, perfect for EC beginners, just don’t forget to bring an empty water bottle! I enjoyed all three EarthCaches I did on the day but The Blue Lagoon was definitely my favourite. 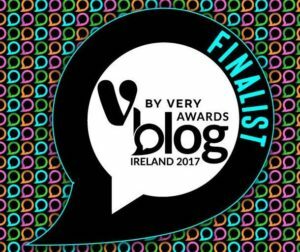 It is relatively new, having only been published in mid April. We made our way out of Buxton on the short drive to Harpur Hill and parked at the quarry entrance before walking the 900 metres to GZ. derived from the scattering of light by finely-dispersed calcium carbonate precipitated within the water column. 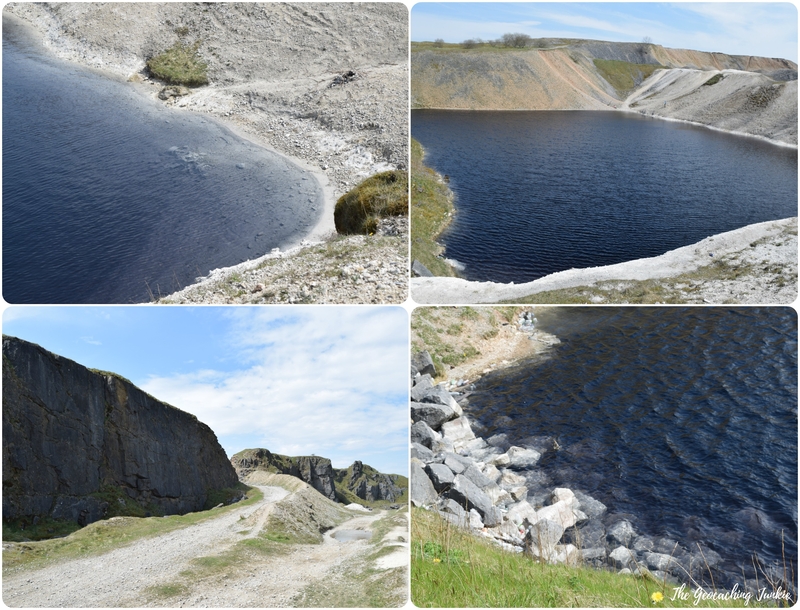 The waste material – the burnt limestone – surrounds this ‘lagoon’ on three sides and takes on the appearance of white sand when viewed from afar. Although it looks inviting, the lagoon has a very high pH level, only marginally less than ammonia and even bleach. As a result, it can cause various skin and stomach issues, and even fungal infections. This hasn’t stopped locals from swimming there though. The council erected signs warning of the dangers of swimming in the lagoon but they were largely ignored, so they started to dye the water black, to make it look less enticing. The dye doesn’t ‘stick’ though, so the blue colour returns eventually. This means that the colour of the water can vary depending on when you visit. 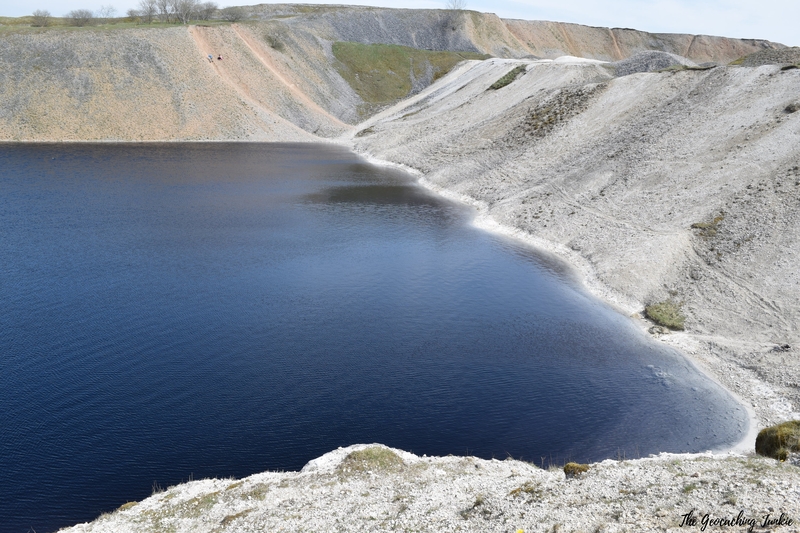 When we visited, the water was a dark blue, almost black, colour from afar. Closer inspection of the shallow parts revealed a dark purple colour. The visible litter around the edges would be enough to put me off swimming there. The place was fascinating and unlike anything I have ever seen before. The last EarthCache of the day was at the disused Magpie Mine just outside Bakewell. The CO had kindly given me coordinates for the trailhead to get to the mine after parking in the village of Sheldon. We were a bit confused at first because it looked like the trail started in someone’s garden. After talking to a local at the adjacent bus stop, he told us if there’s a public footpath sign, then we are allowed to walk there. 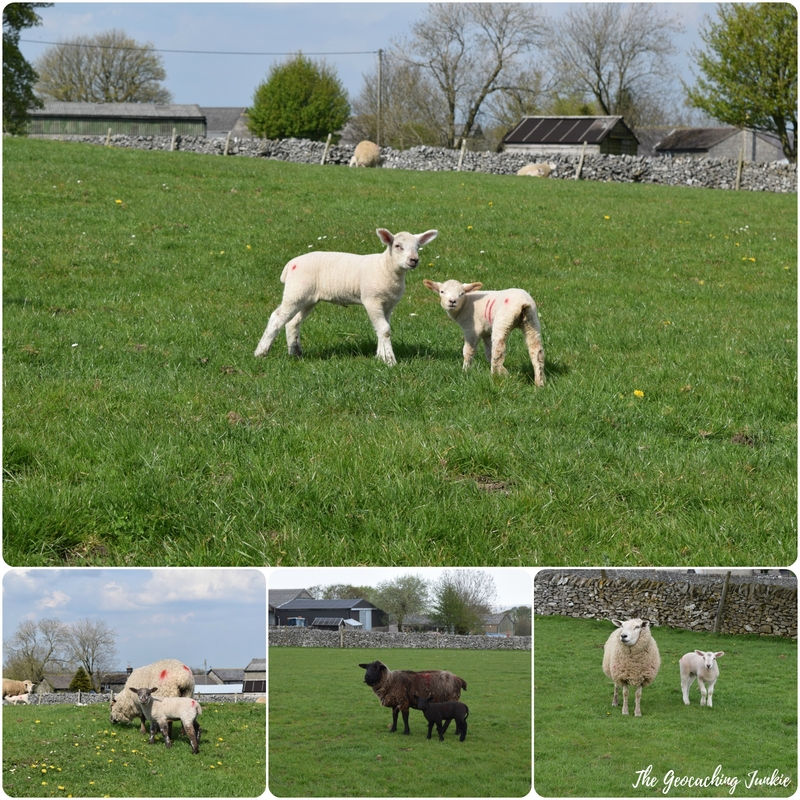 In we went, amongst the chickens and over the stile to a field full of sheep and spring lambs! On our way back, we were met with the homeowner watering his flowers – he just gave us a cheery ‘hello’! 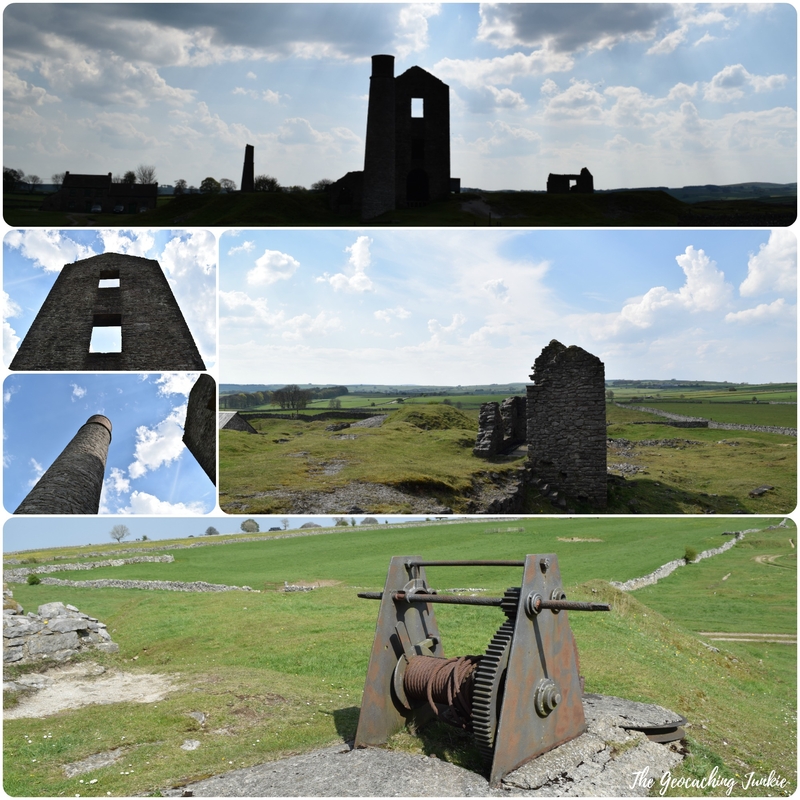 The Magpie Mine was one of the most famous lead mines in the Peak District and is the only one with so much of its building still in tact. The cache page is a mine(!) of information about the history of lead mining in the region. Despite the beautiful weather and the fact that the mine is open to be explored by anyone, we were joined by only four muggles as we surveyed the remnants of the mining equipment. The main building ruin is the Cornish Engine House, dating from 1869, which stands adjacent to the circular chimney, built in 1840. 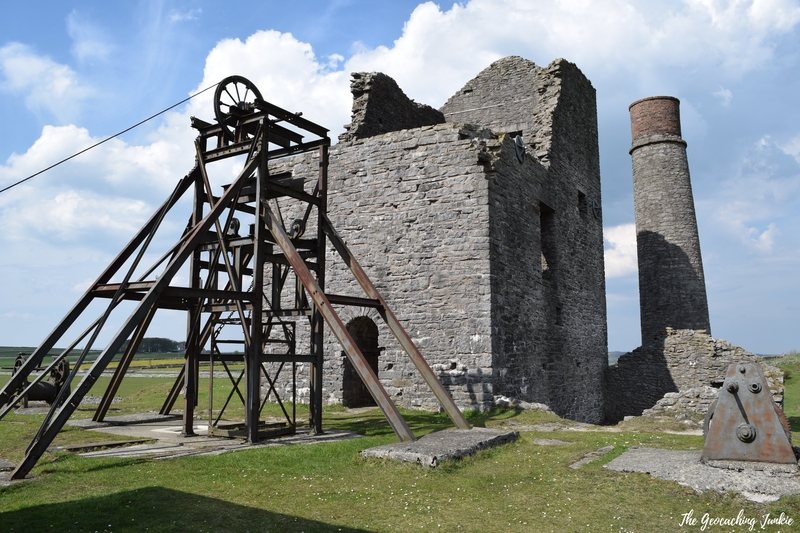 Magpie Mine is well worth a look and I hope to visit again. 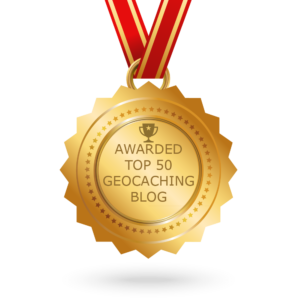 If you’re travelling somewhere new, it is well worth checking out what EarthCaches are in the area. I have not yet been disappointed with an EarthCache I have explored while away from home. I’m looking forward to a trip to County Clare in a couple of weeks – with 10 EarthCaches in the area, we should be treated to some great locations!